We have all been there - flipping through channels during commercial break, skipping youtube ads after five seconds, flipping past print ads in our favorite magazines, all while wishing you did not have to deal with these annoying interruptions into your daily lives. These intrusive methods give you negative feelings towards advertisers and the companies for which they work. So, let us put to rest these outdated concepts and dive into the future of marketing strategy. Learn how to shoot a rifle, not a shotgun. Outbound marketing focuses on pushing content AT customers. Shoving ads into your field of vision and hoping something sticks in your brain. Most of the time these ads do not even register in the consciousness of your customers. It is like target shooting with a shotgun, no matter how accurate you are the spread never goes to exactly where you aimed. So what do you do when you can’t hit a bullseye? SHOOT SHOOT SHOOT until the target is demolished. But are all those bullets free? Of course not! Then why shoot so many of them? Forcing your way into someone’s perception takes lots of expensive attempts and usually misses the target market. So let’s take up our rifle and hit the bullseye. 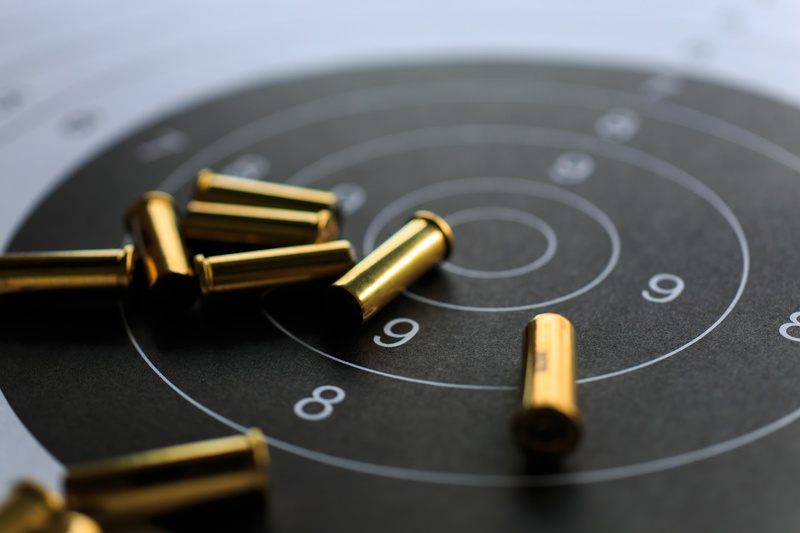 Inbound marketing not only gives us a more accurate weapon but it moves the target much closer. Inbound marketing has proven itself to be the key to increasing conversion rates and allowing your target market to find you. Outbound techniques have a tendency to interrupt the smooth rhythm we all seek in our lives. You have moments of resentment when you are trying to show a funny video to your friends and you have to sit through 30 seconds of a pre-video advertisement. You get enraged when moments before the winner is announced in the big finale of your favorite reality show they cut to commercial to squeeze in 3 more minutes of ads while they have you hooked. But what do you feel when at the end of a helpful blog post you just finished reading for work, the writer offers you an ebook to help further explain the topic? Grateful? Delighted? Intrigued? The likely reaction to your well placed Call-to-Action will be much more positive than the feelings garnered by the interruptions of outbound marketing efforts. 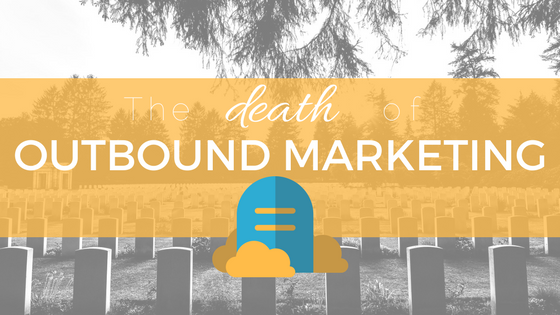 Let’s have a moment of silence for our long departed old friend, outbound marketing. In a world of social engagement, savvy consumers, and endless alternatives for entertainment, we have no room for the shotgun approach. 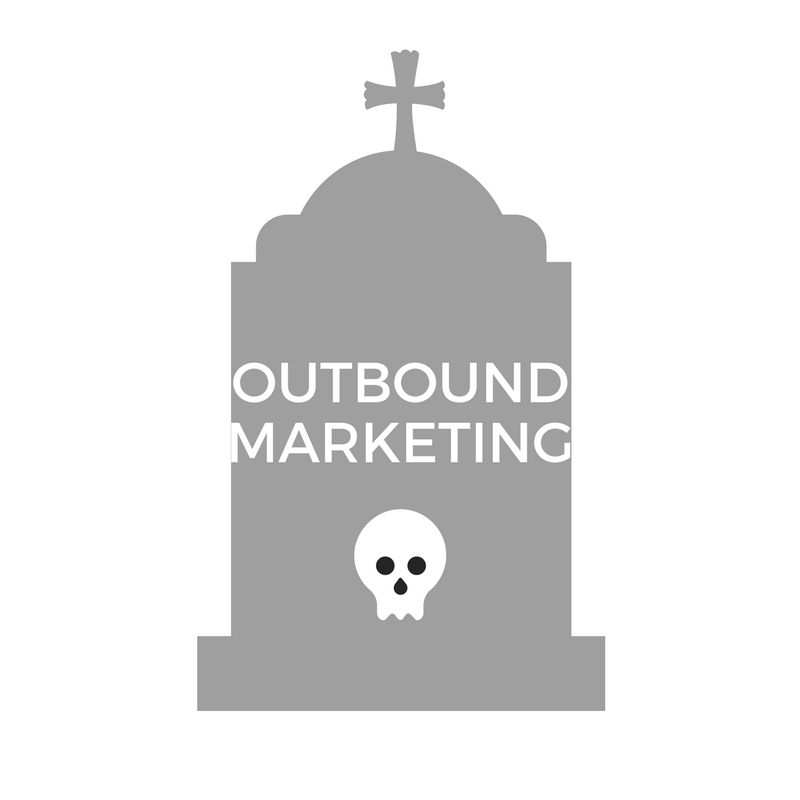 In the world of internet marketing, inbound prevails. Do we have you convinced? Get the ball rolling with our free e-book and learn more about how Inbound Marketing will help you.